Air Jordan colorways that need to happen. As part of Nike’s strategy to grow their business to $4.5B by 2020, more Jordan retros are releasing than ever before. What was once thought of as almost a novelty for many kids–owning a pair of shoes endorsed by the G.O.A.T.–is now somewhat of a standard initiation into the sneaker game. Store shipments are larger and retros have evolved into a weekly staple of any sneaker release calendar. Though the OG colorways of Michael Jordan’s most recognizable silhouettes–White/Cement Air Jordan 4, Aqua Air Jordan 8, Space Jam Air Jordan 11–will always have plenty of hype, there are only so many other new colorways inspired by moments in MJ's career—some of which are better received than others. And thanks to this need to pump out more and more colorways, some of the inspirations have gotten a little out there, with mundane moments of MJ's career being honored with their own releases. We took it upon ourselves to create 10 new Air Jordan colorways inspired by moments in his career that haven't yet been honored. But if Jordan Brand is going to keep releasing more and more colorways, we hope they at least consider some of these, no matter how outlandish they might sound. Air Jordan 11 Low "Beer Pong"
For one of the greatest athletes in modern history, there sure are a lot of Michael Jordan stories related to beer. (Six-packs after every single game, though?) 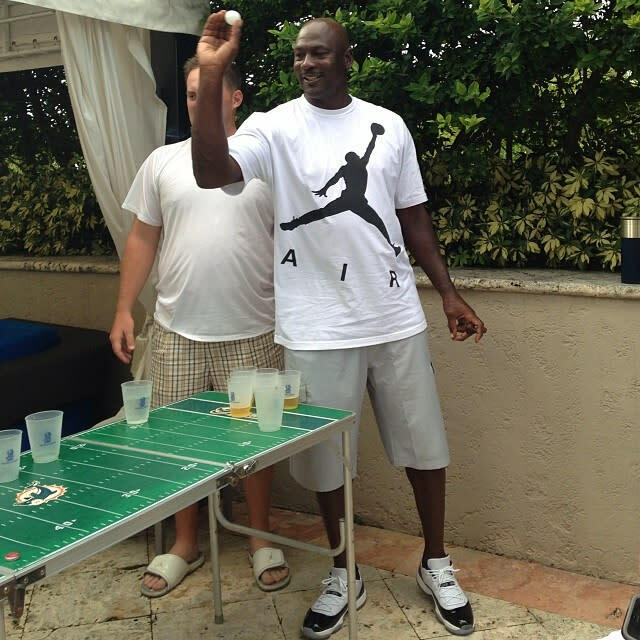 But in the end, it’s difficult to top the moment in the fall of 2013 when pictures of Jordan playing beer pong showed up on social media. The game also featured a green Miami Dolphins table, a color we haven’t seen much of on the Jordan 11. A green/white/gum low-top release for one of the greatest basketball sneakers ever would be dope to see, and would be a unique way to honor a moment in Jordan’s life that surely belongs in the "Frat House Hall of Fame." Mike had some memorable ads for McDonald’s over the years, none more so than his “Showdown” spot with Larry Bird (a commercial that just so happened to help inspire a recent Air Jordan 7 colorway). Considering how long Jordan has been linked with the fast food giant–going all the way back to his star turn in the McDonald’s All-American Game in 1981–it’d be fun to see a retro release featuring the iconic red, yellow, and white of McD’s. Outfitting the Jordan 2 with these colors would make sense, too. 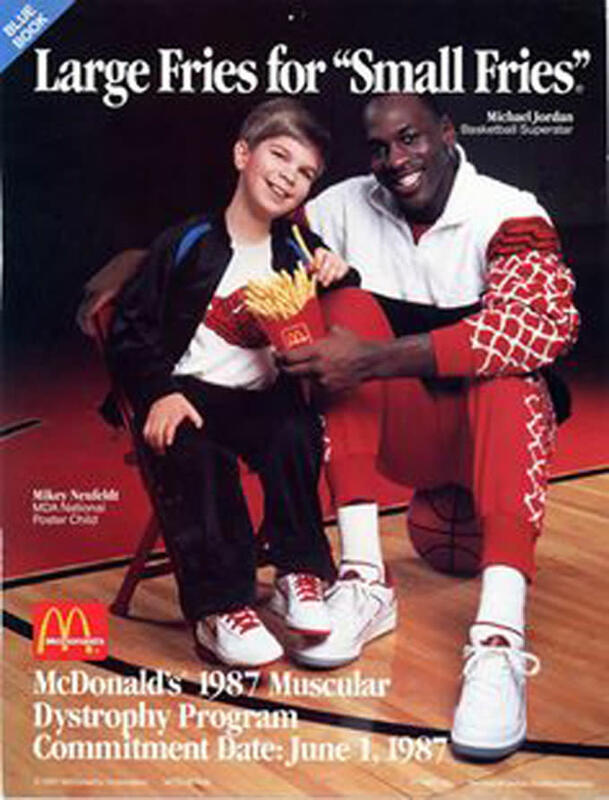 Not only could they help give some personality to a shoe that is one of the more boring silhouettes in MJ’s entire line, but Mike also wore these joints in a number of print ads with McDonald’s. Air Jordan 1 "Table Dance"
Remember that time they asked Mike about twerking? If he knew what it was? Dude acted oblivious, like he had no idea what the interviewer was talking about. Well, sorry Mike. We all know you were lying. Throughout his career, Jordan was shaded from a lot of the media backlash and social criticism that now defines the journey of every great NBA player. 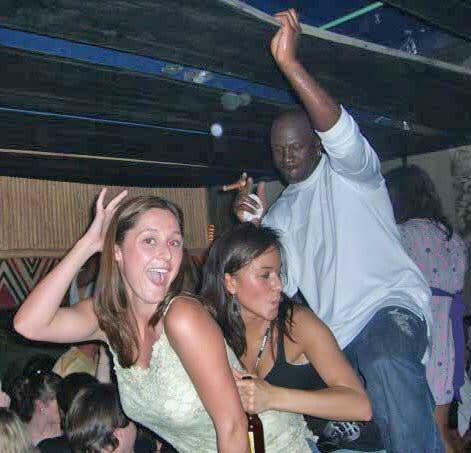 But since his playing days, we’ve seen a number of funny moments come to light, including this one where someone caught Jordan turning up at the world’s most lit college graduation party, rocking a longsleeve that got left in 2006 and a look on his face that said, "I’m only here for one night and I’mma be your memory." One hand on the ceiling for balance, Mike was going in. A special edition “What The F*** is Michael Jordan Wearing?” Jordan 1 is so necessary. Drop some blue denim on there with white leather, and a little brown as an ode to the cigar he's holding, and you’re looking at something that’ll start one too many flame wars on the Twitters. In the years before he’d become a Tumblr legend, Jordan consistently toed the line between struggle and swagger. 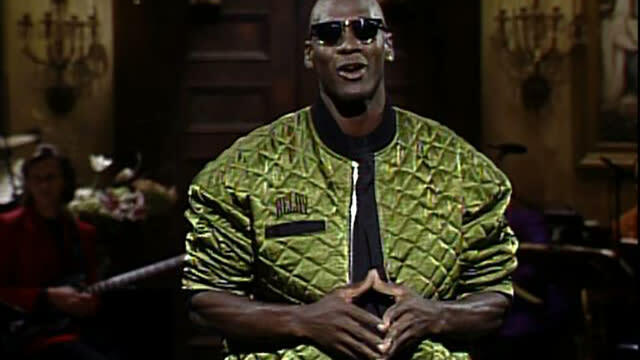 Fitting then, that this 1991 episode of Saturday Night Live paired MJ, in a quilted lime green bomber jacket, with Flavor Flav and Public Enemy. A sneaker honoring this jacket makes perfect sense, though the execution would likely be difficult to pull off. Air Jordan 5 "No. 12"
Considering the way Jordan Brand spotlights seemingly every important on-court moment from Mike’s career, and with the emphasis they've put on No. 45, how this game hasn't already inspired a sneaker release is beyond me. A consistent trivia question, Jordan once wore No. 12 in a 1990 game against the Orlando Magic after his game jersey was reportedly stolen. He went on to drop 49 points in a loss. To today’s generation though the points are irrelevant. It’s all about the jersey—the only time during his NBA career where he didn’t wear 23 or 45. Drop in a stitched 12 on the heel and outfit the shoe's mesh panel with red to represent the Bulls "away" jersey and this one turns out to be a banger. It certainly has the canvas for it and passes the history test. Air Jordan 7 "MJ Vs. MJ"
Pitting the globe’s most electrifying artist with perhaps the world’s most dominant athlete for Michael Jackson's "Jam" video was a genius move. 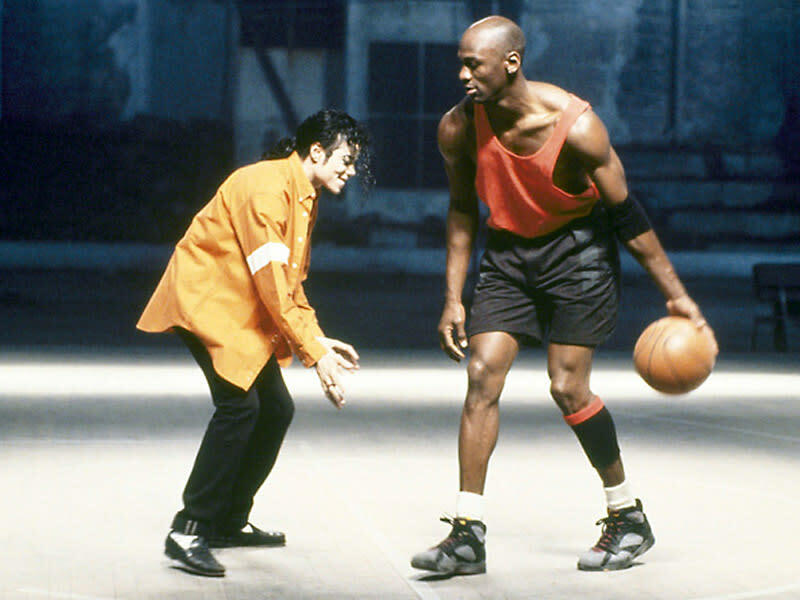 The music video featured some comedic moments between the two, such as Jordan teasing Jackson on the court and Jackson attempting to teach the much larger man a few dance moves off of it. To commemorate both of their careers, crafting a retro release for the Jordan 7–the sneaker Jordan was wearing at the time–would certainly be cherished by fans if executed properly. The orange button-up shirt Jackson wore throughout the video could provide the inspiration, as that’s a color that hasn’t often been explored on this silhouette. Jordan Brand could also introduce black as the other main color to mimic Jackson’s pants throughout the video. Air Jordan 6 Low "Gatorade"
Michael Jordan's “Like Mike” ad is one of the most iconic in his career, yet it somehow hasn't helped inspire a specific retro release. Jordan rocked the “Carmine” 6 throughout this shoot, a clip that Gatorade helped turn into something much larger than I anticipate anyone at the brand predicted. 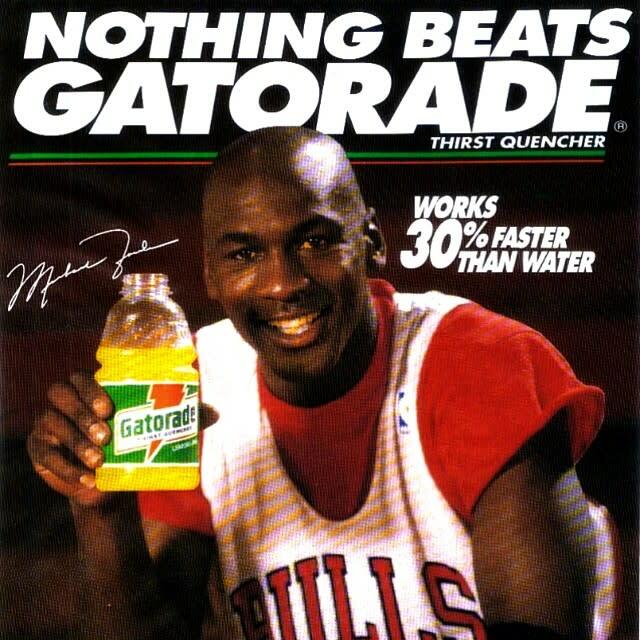 To play off that, what if JB released a low-top 6 colorway centered around the original Gatorade logo? Green and orange. With the right finesse here, there’s potential for something memorable. At the very least, it would allow us to bring back up this commercial so we can all laugh at how naïve we were back in the day. 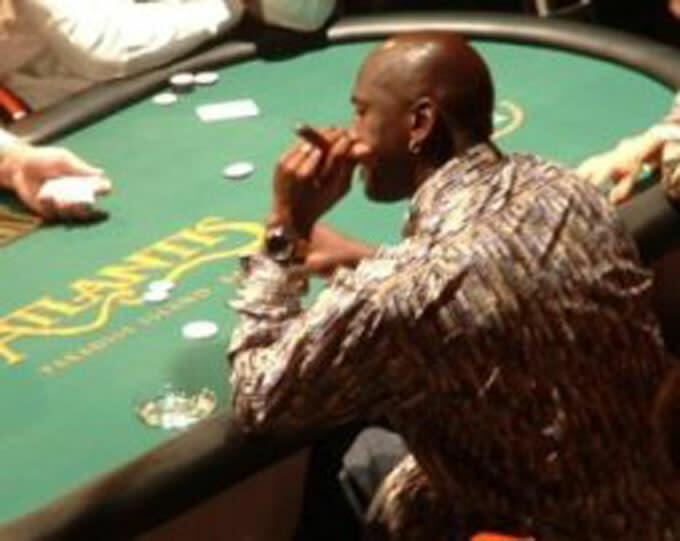 Everyone knows about Jordan’s love of gambling. The stories are endless–from hitting Atlantic City in-between playoff games against the New York Knicks to playing blackjack with Derek Jeter–and further paint a picture of Jordan as an egotistical, competitive maniac who’d rather sacrifice tomorrow if it means winning tonight. But that’s part of his appeal, right? Part of what made Jordan who he was is that incredible will to win, at all costs, and that aspect of his character surely played a factor in his sneakers becoming as legendary as they are now. Completely ignoring this aspect of his life, while openly glorifying the character traits that inevitably led to this obsession, is understandable from JB’s point of view. But not from ours. And this is our story. A retro taking inspiration from all of Jordan’s late nights at the blackjack table makes sense. The Jordan 21, in fact, could be the perfect canvas. A relatively tame shoe in the Jordan line, the 21 did have one particular colorway that stood out: the all-red suede version that Complex ranked as the 97th-best Jordan release ever. Swap the red suede for a green material meant to mimic a card table and throw in some small hits of color to represent casino chips, and all of the sudden you have a unique look that could be interesting if executed correctly. Air Jordan 12 "50 Greatest Players"
When the NBA announced they’d be creating a list of the game’s greatest players ever for the NBA’s 50th anniversary season, MJ was one of the easiest choices. During halftime of the 1997 NBA All-Star Game the NBA was able to get all 50 players together under one roof. During the announcement, each honoree got their own team-colored leather jacket. 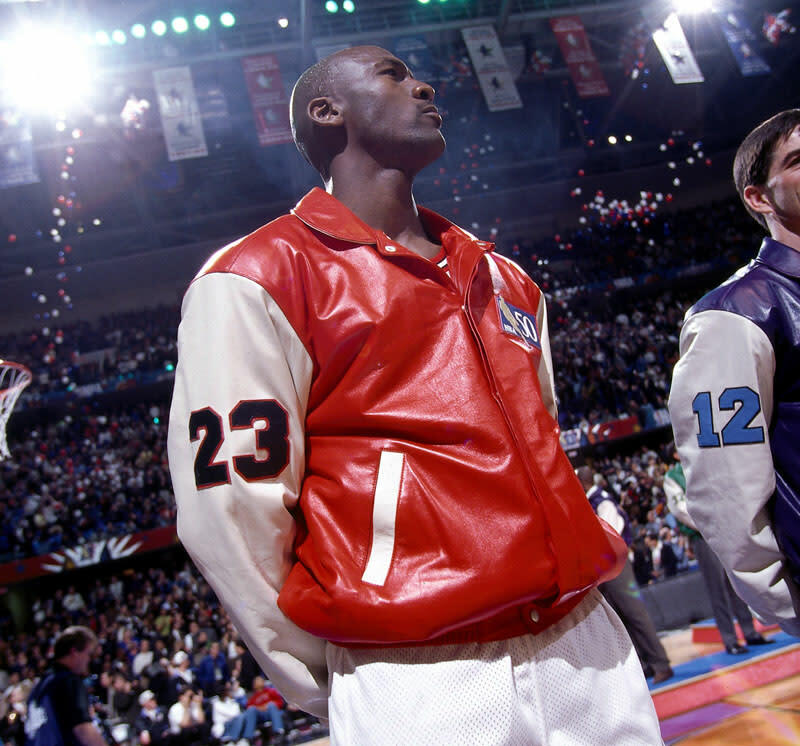 Jordan’s jacket included a red look accented by cream-colored sleeves and black numbers. It was tasteful and authentically Chicago without going over the top. During the game, a night that saw MJ win the MVP award while racking up the first triple-double in All-Star Game history, Jordan wore the 12 that would eventually become the “Playoff” 12s. A red/cream/gold colorway of the Jordan 12 only makes sense. Air Jordan 11 "Air Flight One"
Game 3 of the Eastern Conference Semifinals. With the Bulls and Magic deadlocked at 1-1, Jordan exploded for 40 points, including 31 in the first half. He looked explosive, fresh, and commanding. Chicago lost the game but Jordan looked like the best player on the court. 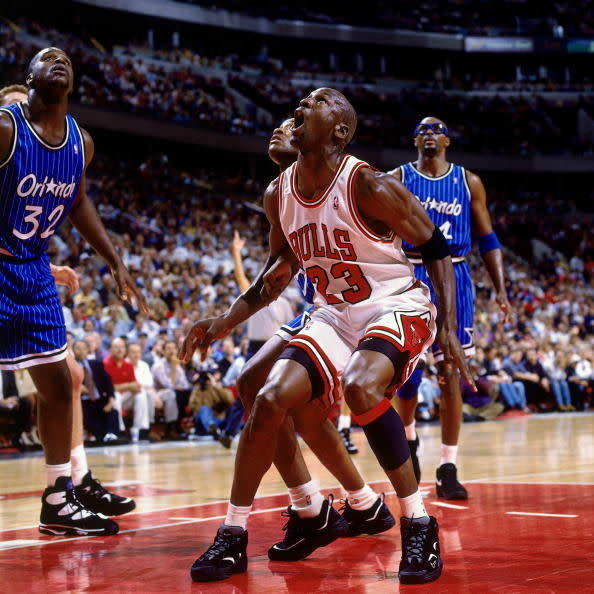 What makes this particular game extra fascinating was that Jordan wore the Nike Air Flight One—the sneaker that Penny Hardaway, his opponent, wore throughout the year. It was one of the few times throughout Jordan’s professional career that he wore something other than his own sneakers on the court. After Mike debuted the “Concord” Jordan 11 to start the series in Orlando, the NBA had been fining him for a uniform violation. (The shoes did not match the team’s traditional black sneakers.) With Jordan Brand rushing to get a black-based colorway available for him to wear, the G.O.A.T. took a different approach, cutting off the “1” on the heel tabs of the Air Flight One (Penny’s number) so that he could wear these shoes. Swapping the 11's traditional patent leather for the Flight One's nubuck to commemorate this game? Yes please. Page Air Jordan 11 Low "Beer Pong"